Nobody should have to live with pain. 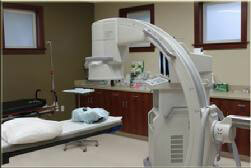 Come to Cascade Interventional Pain Center for high-quality care by a board-certified physician. Jay Iyengar, M.D. and his staff diagnose and localize the source of the problem, then use interventional pain management techniques to alleviate the pain. We have successfully treated a wide range of spine and neck injuries, including whiplash resulting from motor vehicle accidents. Contact us today to schedule an appointment. 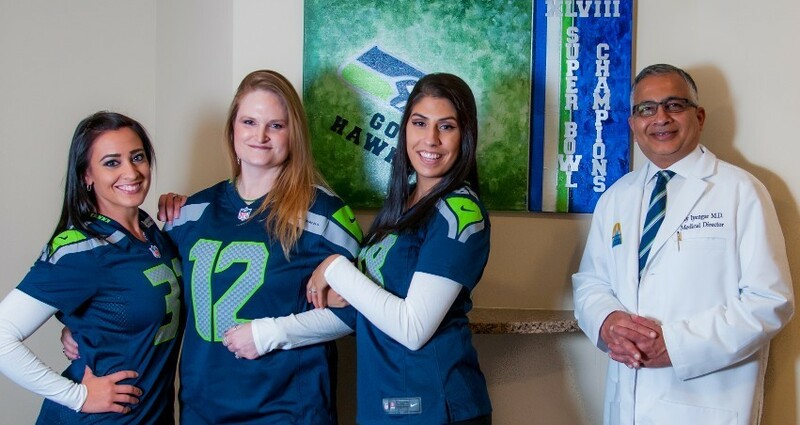 Schedule an appointment at Cascade Interventional Pain Center. At Cascade Interventional Pain Center, our mission is to provide high-quality, cost-effective, and compassionate interventional pain care to our patients. With locations in Puyallup and Tacoma, Washington, we serve customers throughout the region. Our founder, Dr. Jay Iyengar, has dedicated his career to helping patients suffering from chronic pain. At a time when politicians are trying to take doctors and health care providers out of the equation, he fights to maintain close relationships with his patients so that he can deliver the best possible care. 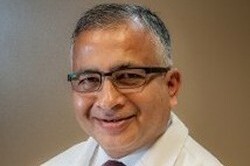 He started Cascade Interventional Pain Center in 2002.